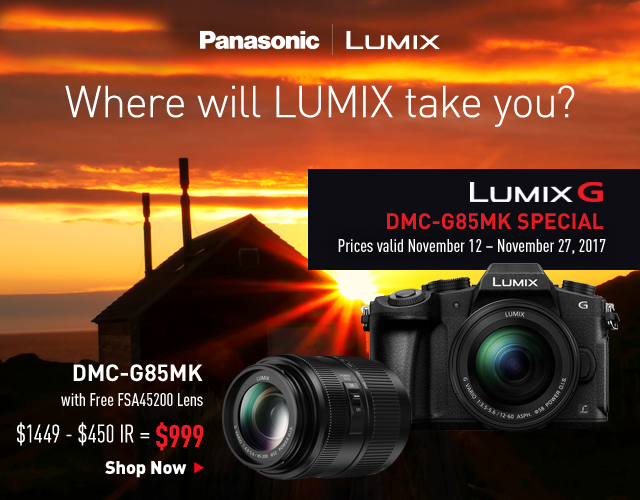 Here are the latest Panasonic deals, valid from November 12th to November 27th 2017. 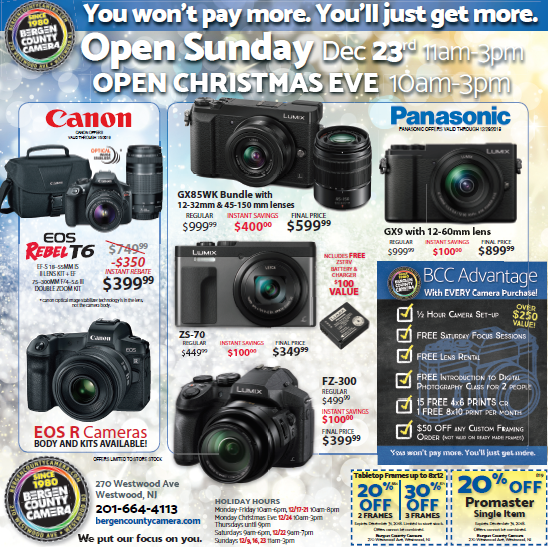 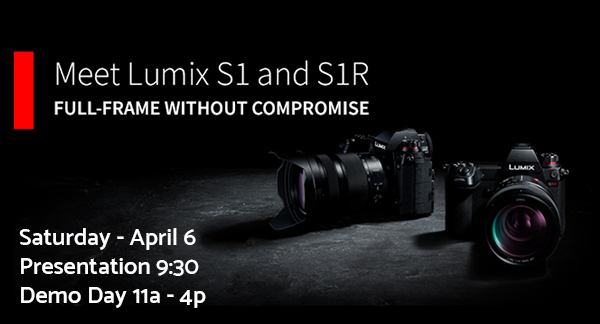 For questions and availability, please call us at 201-664-4113 or visit us in store! 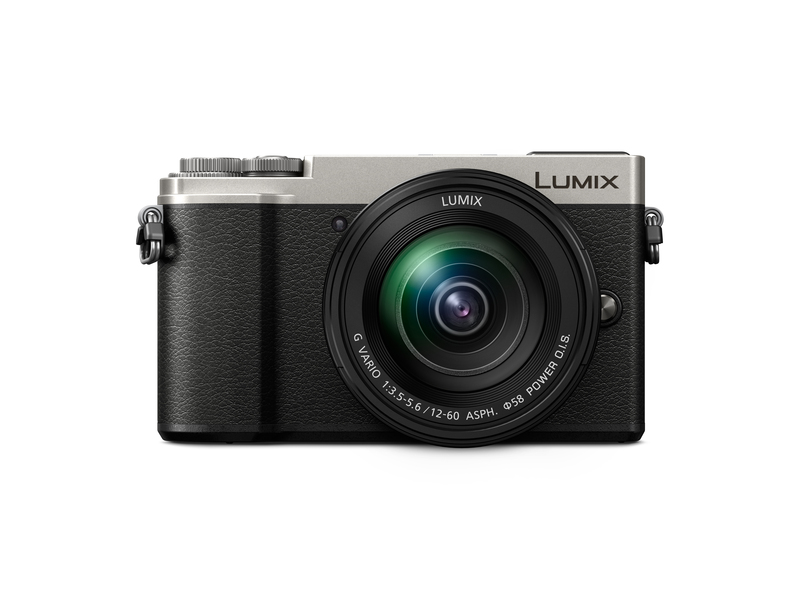 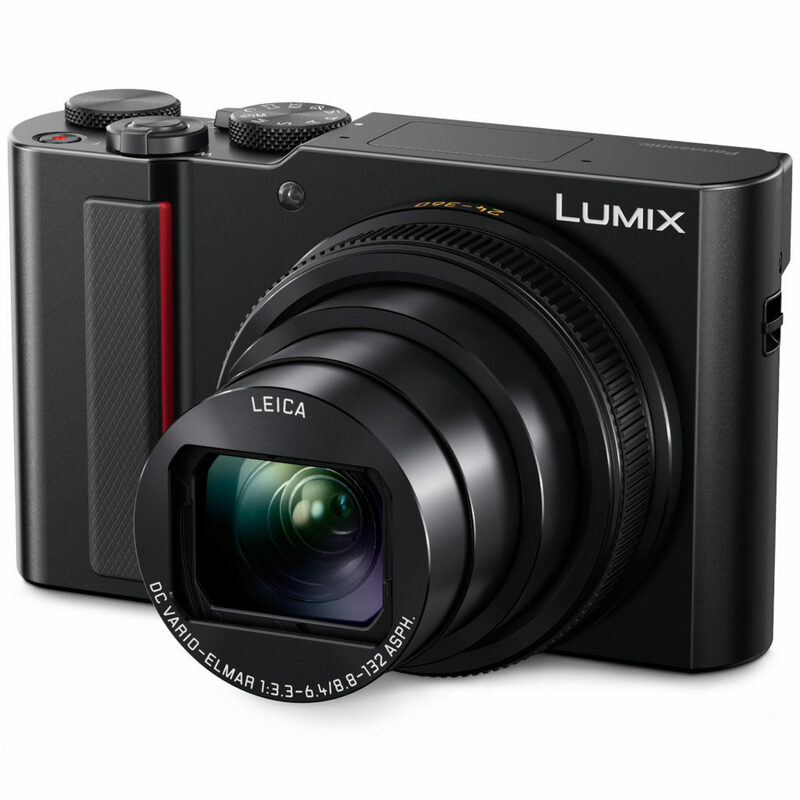 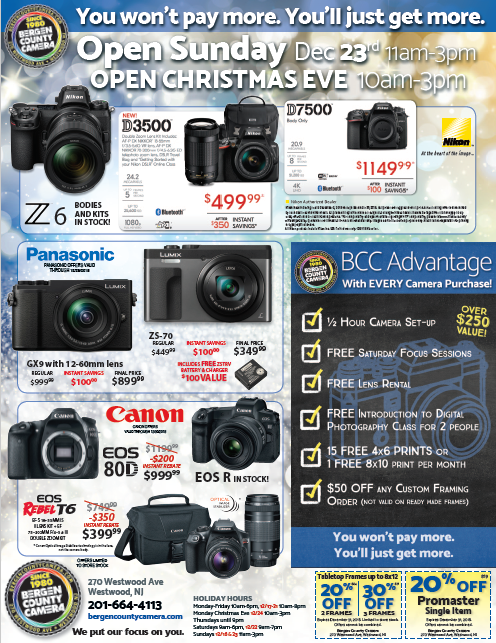 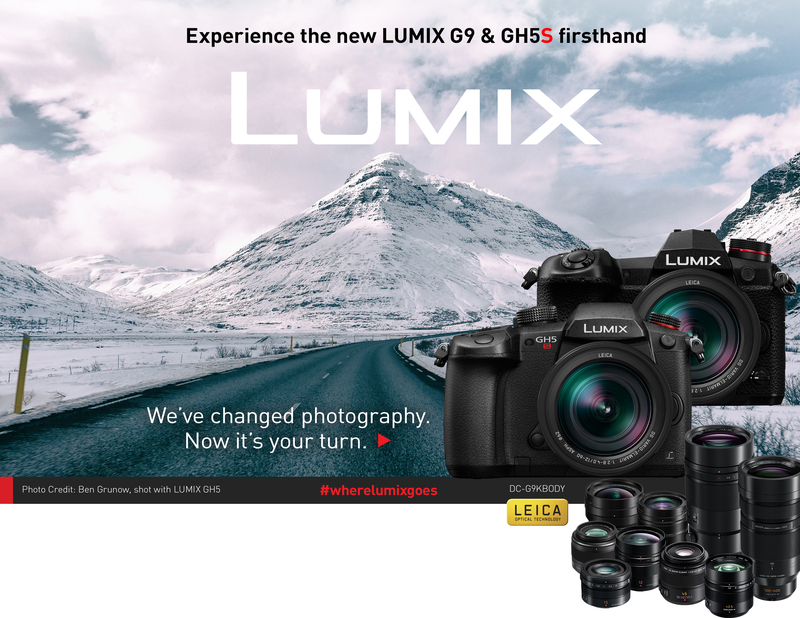 Read more to view all of the Panasonic deals this month.